There were many special editions of Yamazaki expressions and each one was grabed instantly. 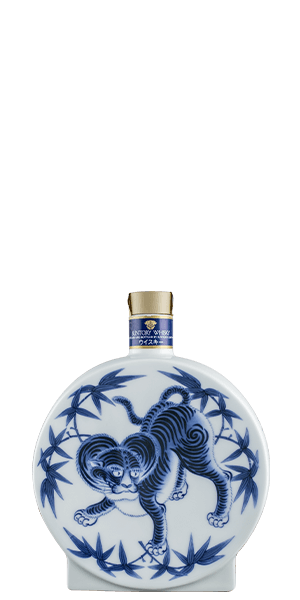 This beautiful ceramic bottle is everything that a Japanese Whisky colleactor yearns for, not to mention that the Whisky is of course as good as it gets. What does Yamazaki 12 Year Old Ceramic Bottle taste like? The Flavor Spiral™ shows the most common flavors that you'll taste in Yamazaki 12 Year Old Ceramic Bottle and gives you a chance to have a taste of it before actually tasting it. Can't tell you what this tastes like but I think it is much like the normal style bottling of Yamazaki 12.